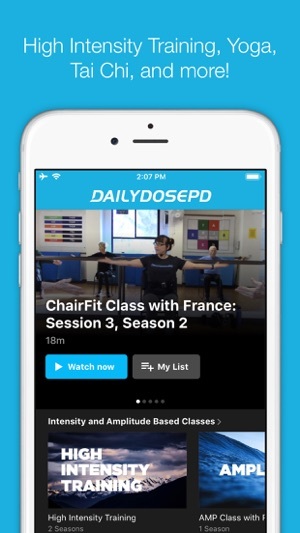 Subscribe to Daily Dose workouts for Parkinson's Disease. 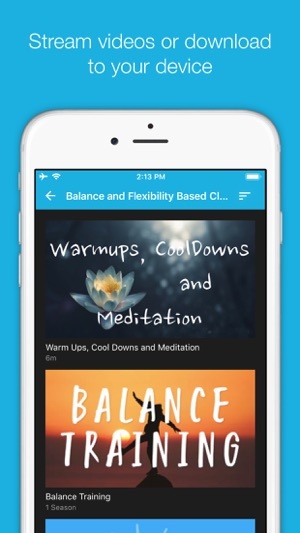 Custom workouts designed specifically for people with PD using research-backed methods proven to slow the progression of the disease including High Intensity Training, Yoga, Tai Chi, Balance Training and Vocal Training. 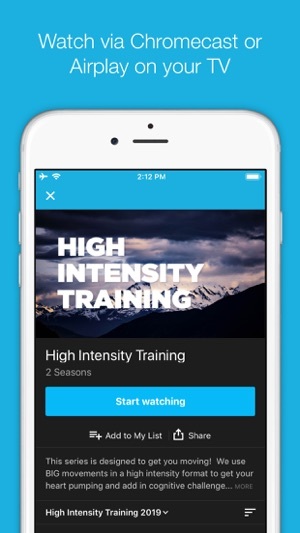 Gain access to all of our past workouts and join in new workouts posted weekly as well as our livestream events. 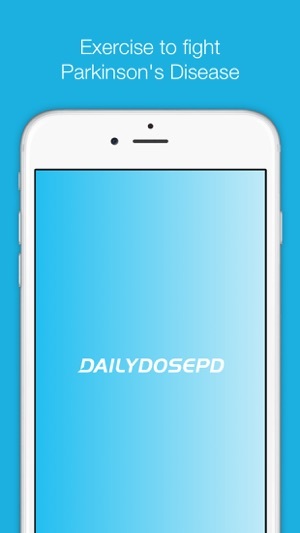 Try the Daily Dose for free for 30 days and see if it is the right fit for you! 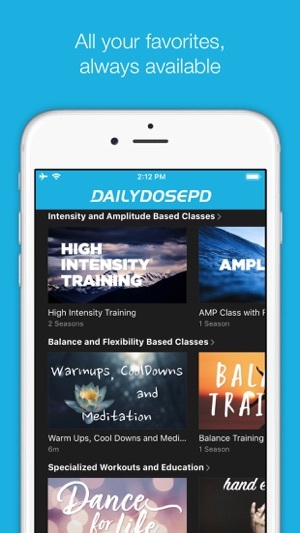 To access all features and content you can subscribe to Daily Dose PD on a monthly or yearly basis with an auto-renewing subscription right inside the app. * Pricing can vary by region and will be confirmed before purchase in the app. In app subscriptions will automatically renew at the end of their cycle.